" Christianity is not for cowards." "The church is a battleship, not a cruise ship. Everyone has a job to do." "A leader is a reader." "Sleep 8 hours, spend the first 8 minutes with God, drink 8 glasses of water a day." "Get comfortable with God making you uncomfortable"
"We often spend too much time doing something that doesn't matter." "Don't assume that great success always outweighs little sins." "Don't confuse God's patience with his pleasure." "Being in the wrong place is not a sin, it's just stupid." 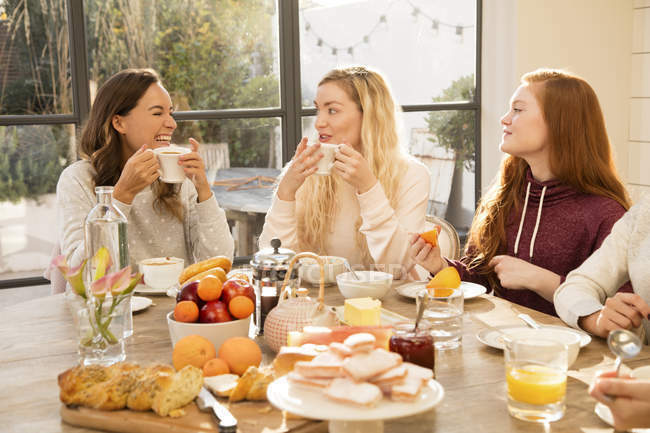 It's time to sign up for PCN's Spanish-language Women's Breakfast which is right around the corner on April 13! Come for great food, music, and fellowship...featuring speaker Odín Orozco Bonilla on being "Emotionally Healthy." 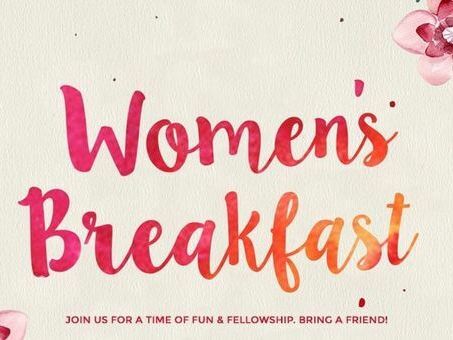 9:00 am, Calvary Baptist Church, 420 N. Glendora Avenue, La Puente, CA 91744. Cost: $15 per person. For more information or to register, please call Mali at 949.973.2926. 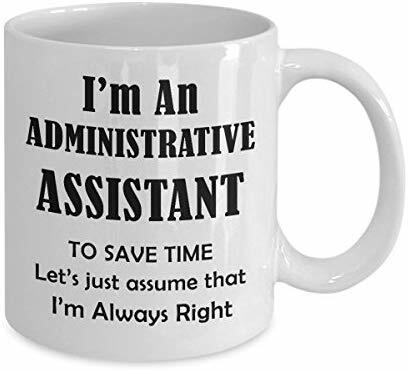 Administrative Professionals are some of the best help in the church! We appreciate all of you and want to treat you to a special "tea" in Fullerton on Tuesday, April 23 from 11:30 - 1:00 pm. Those who attended this event last year loved it, so we decided to do it again. It will be at the Springfield Banquet Center in downtown Fullerton on Chapman and Harbor. It's free, but an RSVP is needed. On Wednesday, March 27, 45 people met at LAX to begin Pacific Church Network's "Footsteps of Paul and John" tour. They are currently traveling around Athens, Corinth, Ephesus, Crete, Patmos, Thessalonica, Berea, Philippi and more. 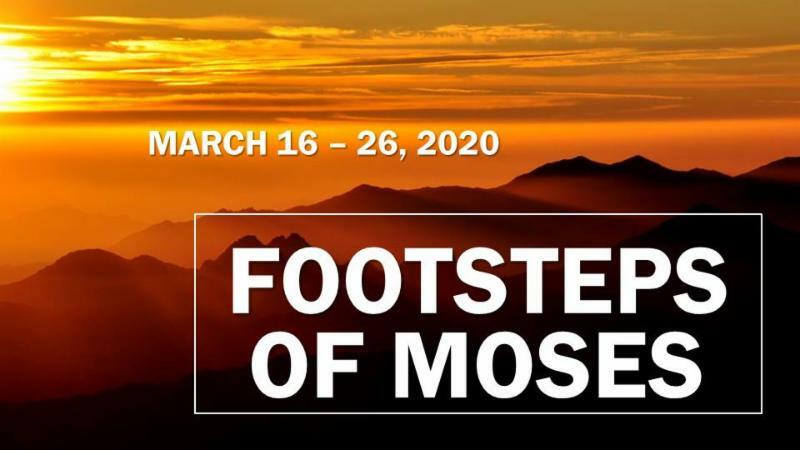 Join us next year as we travel to Egypt, Petra, and Jerusalem for a "Footsteps of Moses" tour. Pyramids, Cairo, Red Sea, St Catherine's Monastery, Petra, Mt. Nebo, the Dead Sea, and then the sites of Jerusalem. A trip of a lifetime, from the humble beginnings of Moses to where he could see the "Promised Land" from Mt. Nebo. March 16-26. An optional extension before the trip (extra $) includes cruising up the Nile. 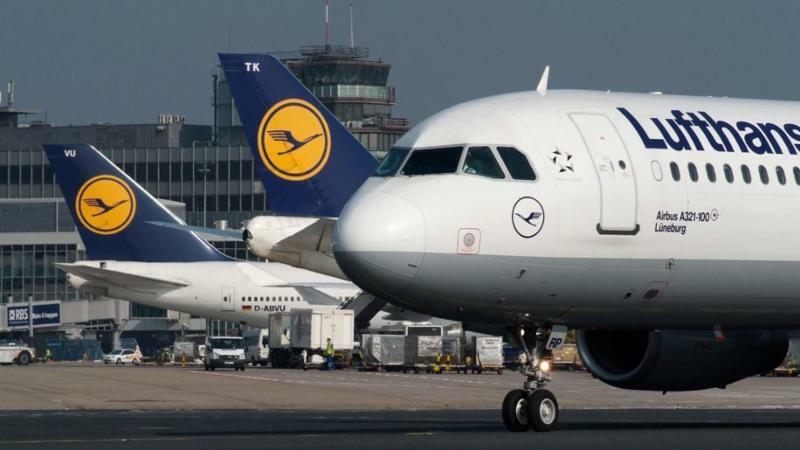 Price, including airfare, is $3759 (double occupancy--single supplement available). We will only take 45. Sign up before we sell out. Already 9 spots are taken. $300 reserves your space. 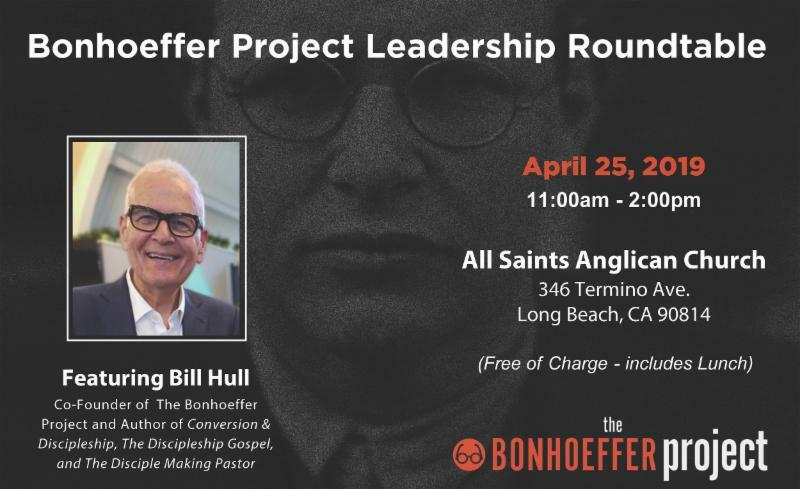 Come April 25 to join in the Bonhoeffer Project Leadership Roundtable. This free event features speaker Bill Hull, and session leaders Brandon Bathauer, Stephen Kimbrell and our own PCN pastor Pat Cottrell. 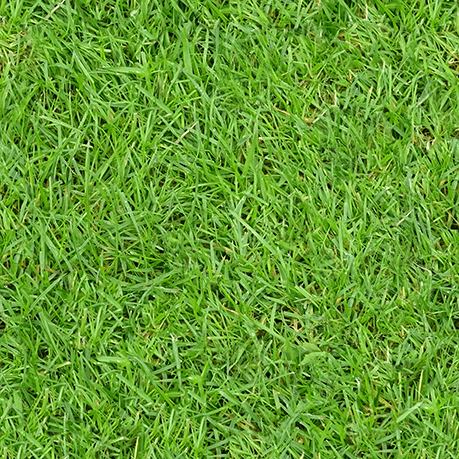 Content includes: Dietrich Bonhoeffer's Grand Experiment; Why Bother with Discipleship? ; Why most Disciple Making efforts fail? ; Why most Pastors don't get around to making disciples? ; and more. 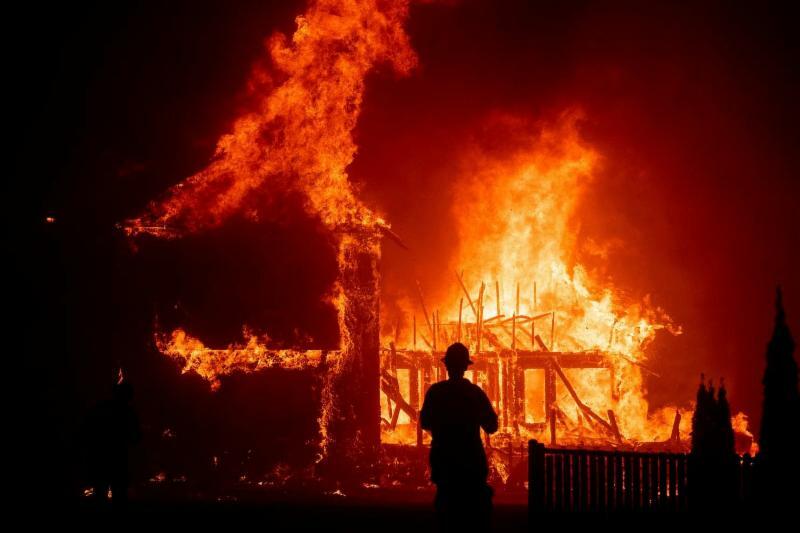 In November 2018, t he horrific Camp Fire — which killed at least 85 people, destroyed 14,000 residences and charred an area the size of Chicago as it raged across Northern California — was finally contained. 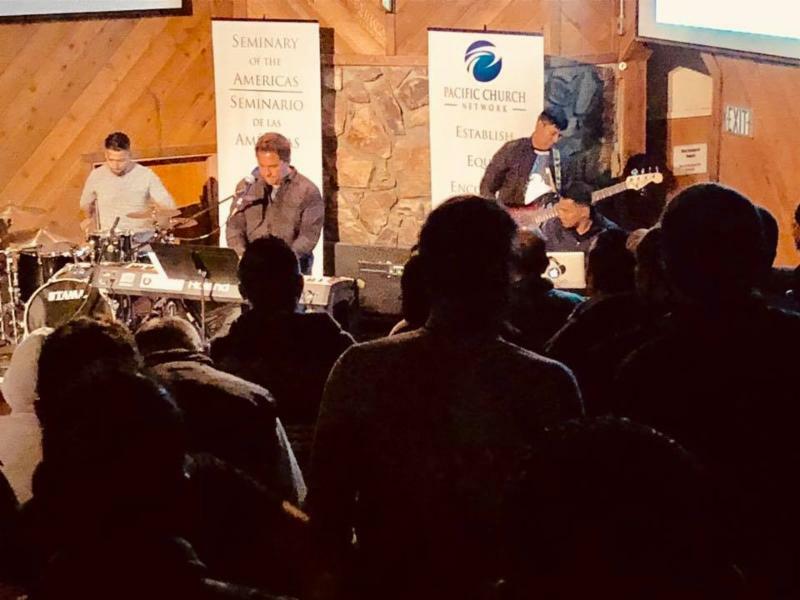 NextGen Churches, PCN's Northern California partner network, raised thousands of dollars to help those affected by the fire. Here is what has been happening. 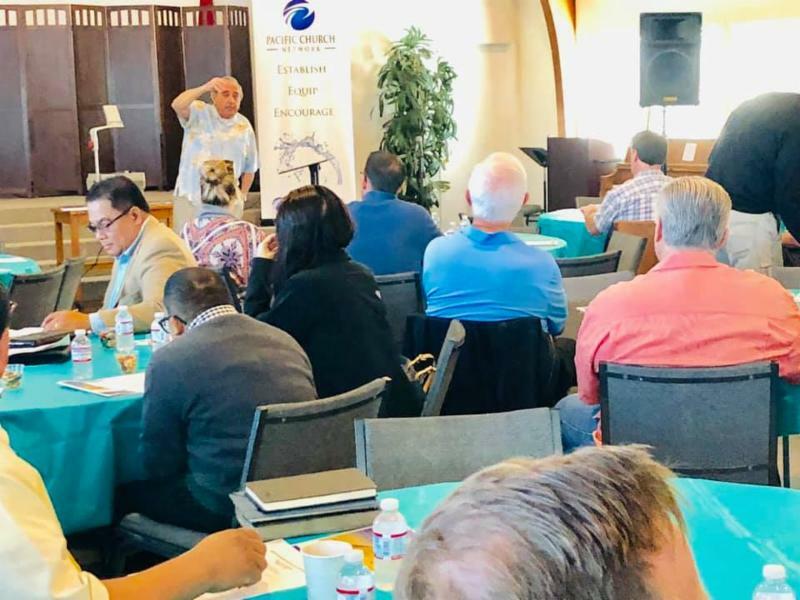 On Tuesday, March 12, nearly 50 people enjoyed hearing an expert on preaching at PCN's training event held at Bethel Grace Church in Bellflower. Participants invested one day and came from Santa Barbara, Long Beach, San Diego county and other locations to hear Dr. Don Sunukjian. Dr. Don emphasized the need to always make an application, and make it relevant. Work hard on using detailed applications...for example, when using a story of struggles between roommates, be specific and mention the struggles over "who keeps eating the last chicken wing!!" Well worth the day. Four Christian bicyclists will be leaving Santa Monica pier on Memorial Day, May 27, 2019 with stops along the way. They will basically be following Route 66 through CA, AZ, NM, TX, OK and from there traveling through KY and on into VA. It's 3,000 miles, approximately 100 miles a day, 30+ days, and hundreds of conversations. 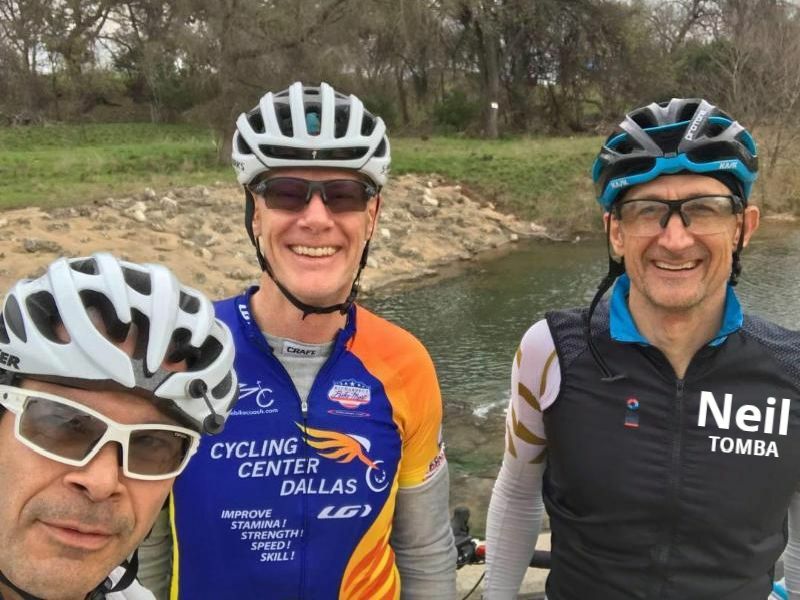 Pastor Neil Tomba would welcome cyclists that would like to ride with him a day or two OR groups that might be interested in joining the "send off party" on May 27 (Memorial Day), down at the Santa Monica Pier at 7:00am. Our English Women's Retreat is almost sold out. Sign up now for one of our retreats. 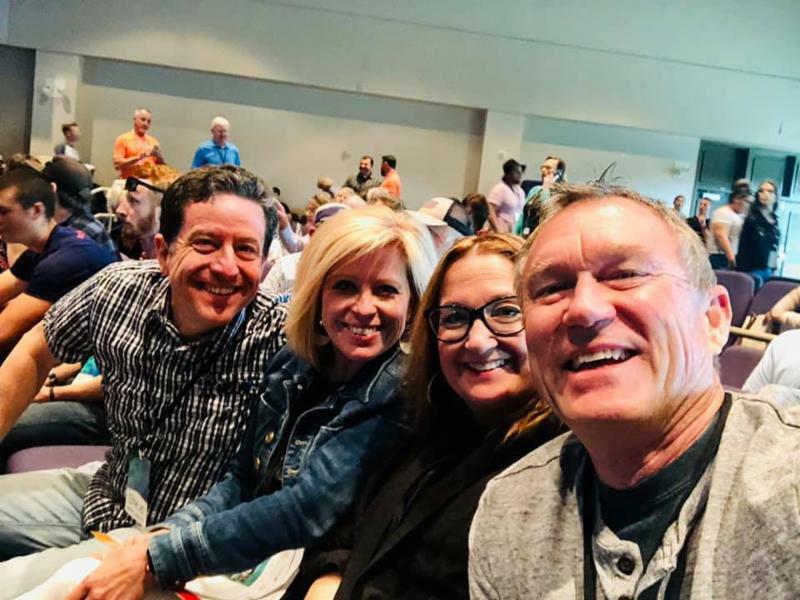 The 2019 Thrive Conference Southwest near Palm Springs is over. 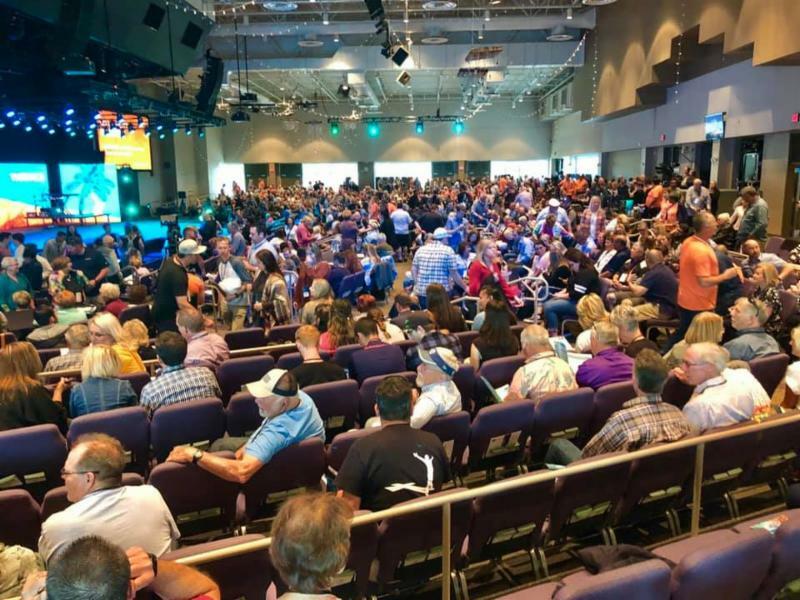 With 2,00o people packed into Southwest Church in Indian Wells, the 2020 conference will be full soon. 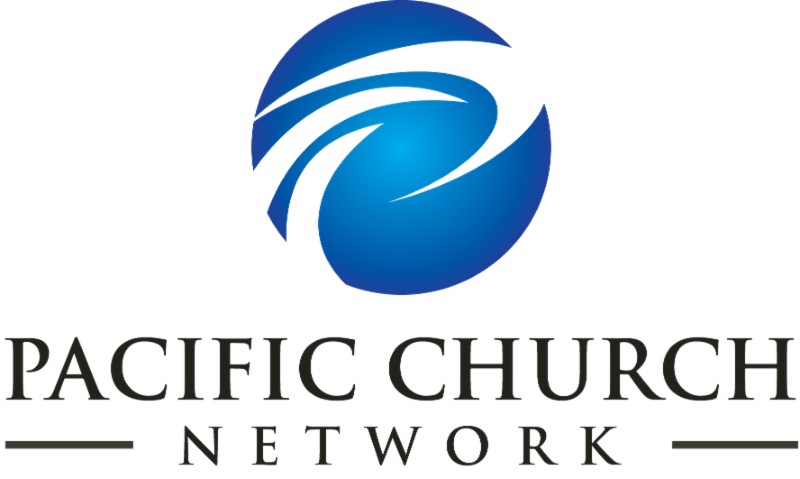 Pacific Church Network has secured a discount for next year's conference, which is March 26-27. Before you register, call us to get the discounted price. If you’re attempting to do ministry life without friends, you are heading in a dangerous direction. None of us should be flying solo. Even with the demands for our time and attention on the sharp incline, don’t for a minute think you can be effective and lonely at the same time. 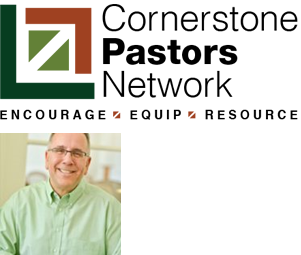 In case you missed it, Steve Macchia blew the doors off the Cornerstone Pastors Network Resource Call at last month’s conversation on the importance of spiritual friendship for every pastor. 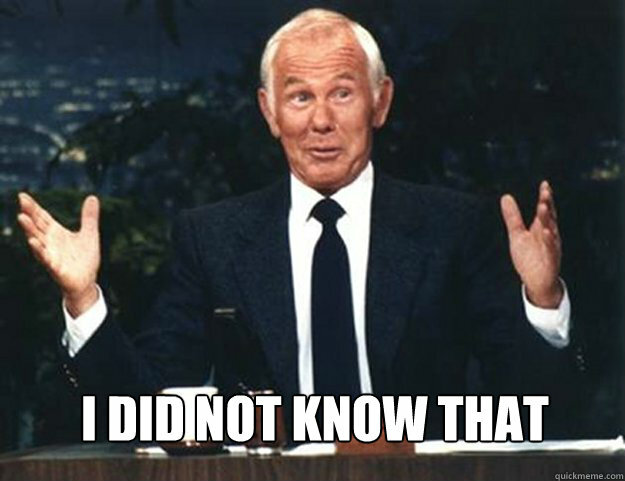 Fortunately you can hear it here. • A staggering 11 Christians are killed for their faith each day in the top 50 countries ranked on the World Watch List. • 51% of U.S. churchgoers say they’ve never heard of the Great Commission vs. only 17% say they’ve heard of it and know what it means. • American adults spend about 5 hours and 24 minutes daily watching video on TV and other devices. • Girls are not only using social media more than boys, they are also much more negatively affected by it. allergy is almost double the number who actually have one, research has revealed.